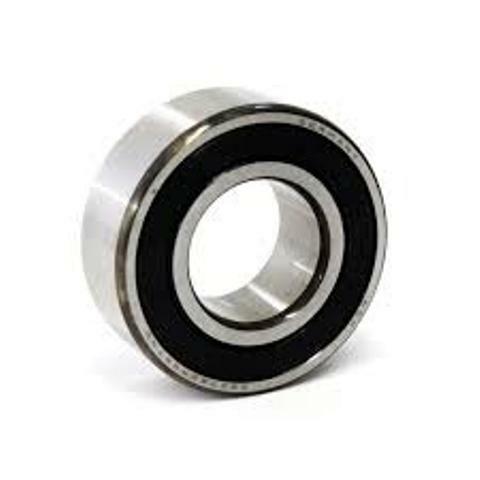 We carry a variety of steering neck bearings for various makes and models of road and off road motorcycles. 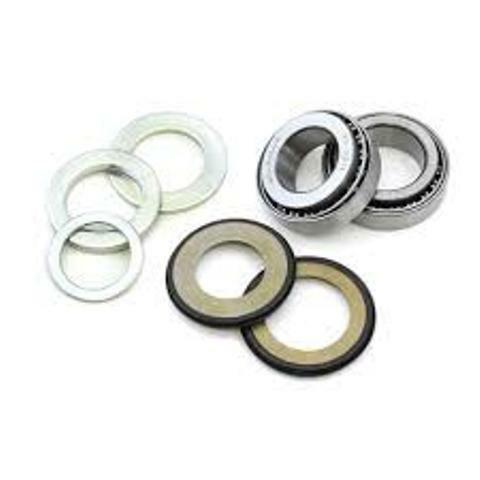 We carry a variety of wheel bearings for most road and off road motorcycles. Please call for a quote. We can also fit the bearings for you.